It’s Turtle Season in the Cayman Islands! 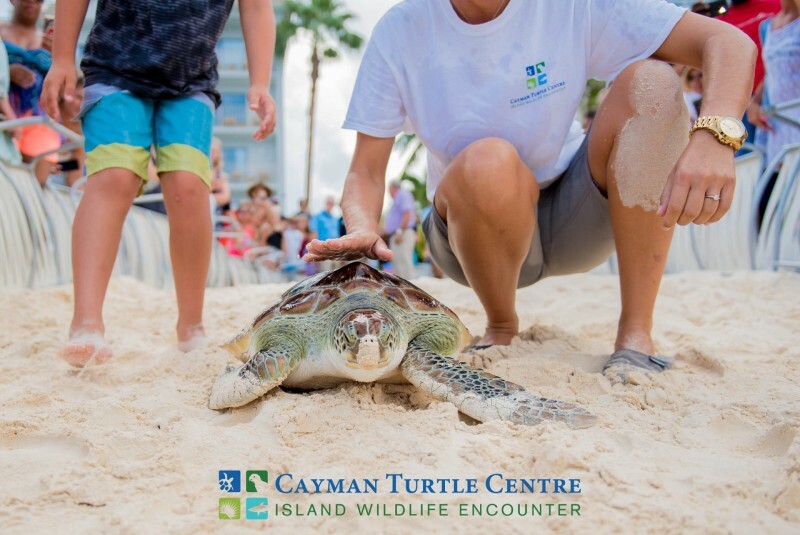 The Cayman Turtle Centre is the largest attraction on the Cayman Islands. April is it’s annual turtle release season. 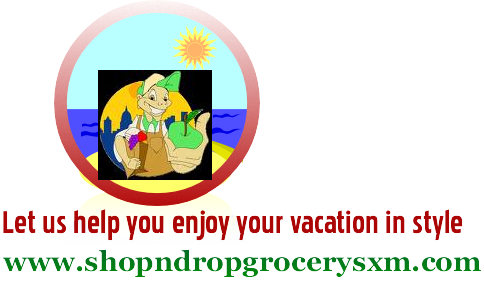 Book your villa stay with CaribbeanDays.com, join in the conservation fun and sponsor a turtle for release! You can participate in the turtle’s journeys! The Cayman Turtle Centre has quite the history. In the 1600 and 1700’s the Cayman Islands became a provisioning stop for vessels sailing the Caribbean because of an abundance of green sea turtles, which could be caught and kept alive on board as a source of fresh meat. Permanent settlements developed on the Cayman Islands in the seventeenth century and turtling became a means of income as well as providing a local source of food. However, the turtles around the islands were depleted by the early 1800’s and the turtling industry focused around the Miskito Cays off the coast of Nicaragua. The Cayman turtling fleet continued operating at a sustained level until the early 1900’s. By this time turtle populations were dwindling and, in subsequent years, national and international regulations and alternative sources of income reduced the turtling industry to a negligible level. The appearance of the turtle on the Cayman Islands’ flag, seal and currency reflects the close association the people have to the turtle. Cayman Turtle Centre was established in 1968 as Mariculture Ltd. by a group of investors from the United States and Great Britain as a facility to raise the green sea turtle, Chelonia mydas, for commercial purposes. The intention was to supply the market with a source of product that did not deplete the wild populations further. By releasing turtles and facilitating research, any harm created by removing turtles and eggs from the wild would be mitigated. After much work was put into pioneering the requirements of domesticating this wild animal, regulations designed to protect the sea turtle prevented the sale of even the Centred turtle product in the U. S. and many other countries. With close to 100,000 turtles to feed and care for and unable to sell its products to continue a cash flow, Mariculture Ltd. consequently went bankrupt in 1975. Mariculture Ltd. was bought by a group from Germany and renamed Cayman Turtle Centre Ltd. Breeding Pond prior to Hurricane Michelle in November 2001. The new owners intended to operate the centre more as a non profit organization, funnelling any profits from the sale of products back into sea turtle conservation and protection projects, using the site as an international sea turtle research facility. However, export restrictions continued and sufficient revenue could not be generated to maintain the approximately 100,000 turtles on hand. After 8 years the new company gave up. The number of turtles was reduced and operating costs brought to the minimum with the intention of closing. The Cayman Islands Government then purchased this mini centre in 1983 and has since operated it as a private company, Cayman Turtle Centre (1983) Ltd. The goal of this new company is to produce enough turtles to supply the needs of the local market and continue releasing turtles.